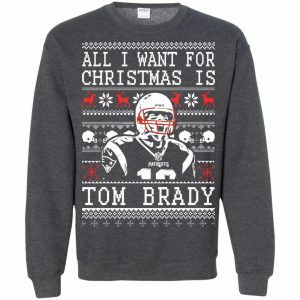 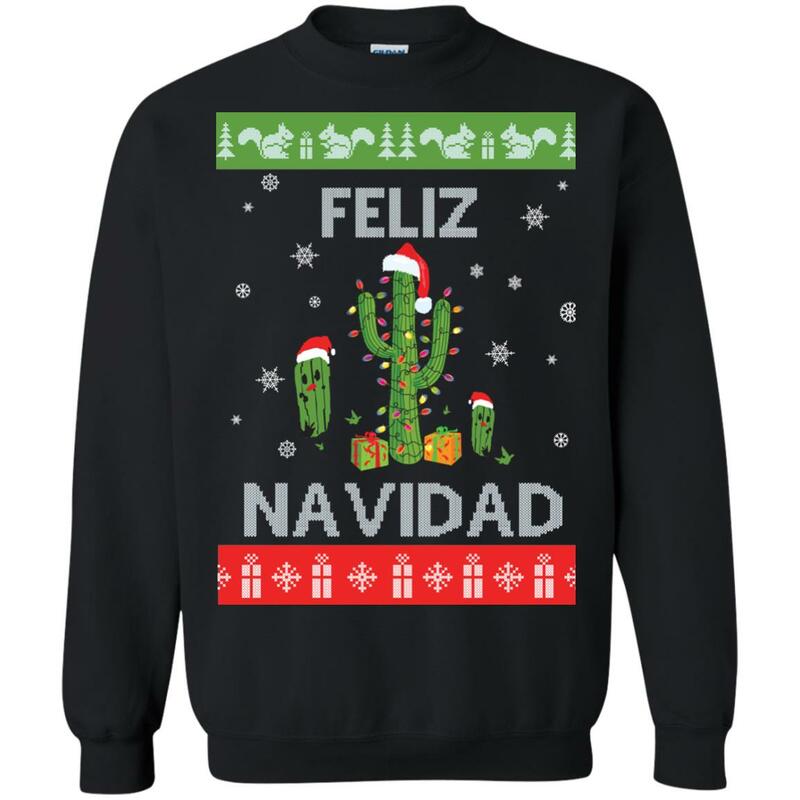 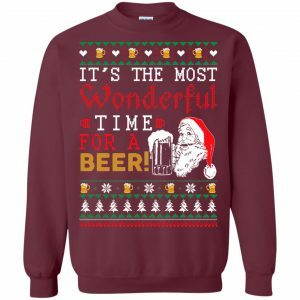 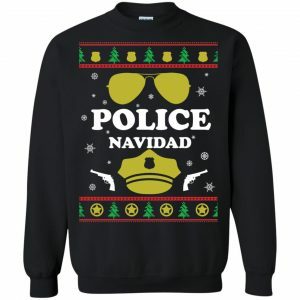 Feliz Navidad Tacky Christmas Sweater. Can you speak Spanish? this ugly Christmas sweater strings up a saguaro cactus with gems for Christmas lights. 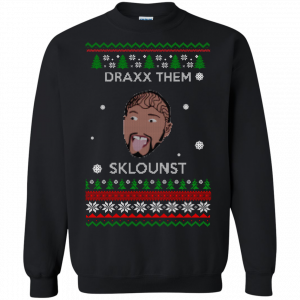 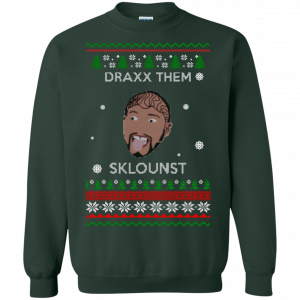 The shirt available in Sweater and Long Sleeves.